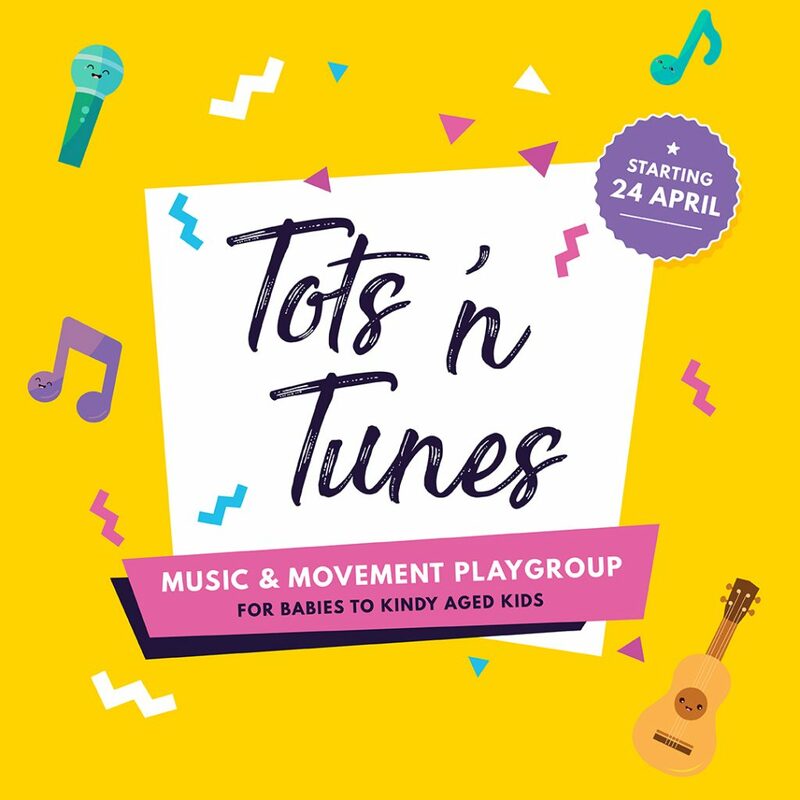 Looking for a musical playgroup? We’re starting a new playgroup for babies to kindy aged kids in our church hall. We’ll be meeting on Wednesdays at 9:30am from 24 April. Entry by gold coin donation. All welcome. For more info, contact us here. Join us for our Good Friday and Easter Sunday services. 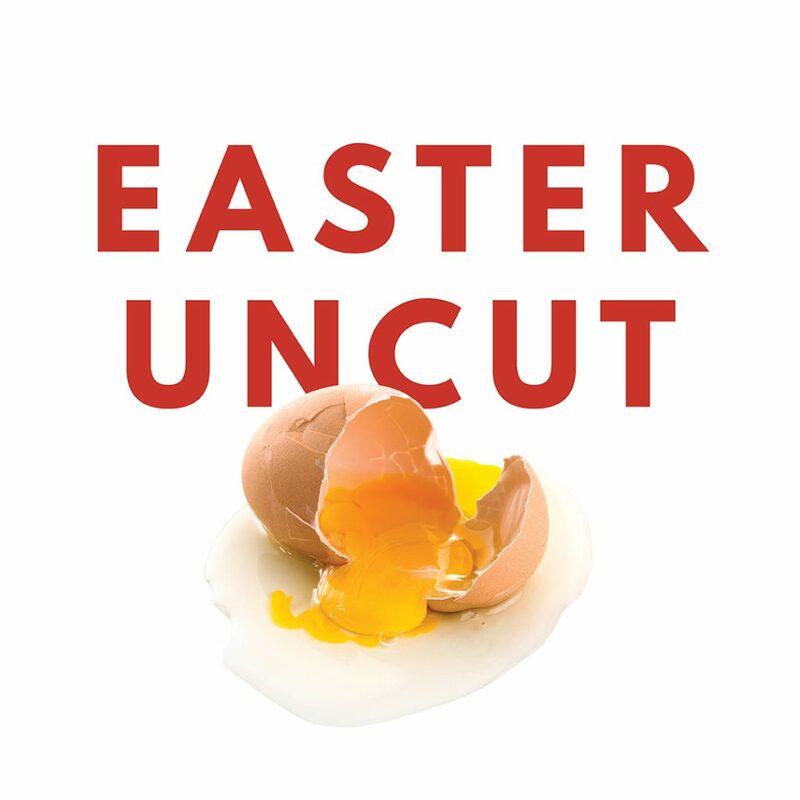 We’ll be considering the true meaning of Easter. We’re also hosting a free BBQ breakfast on Good Friday at 8am. All welcome. © 2019 Ithaca Presbyterian Church.